Showing recent results 226 - 240 of 4375 products found. 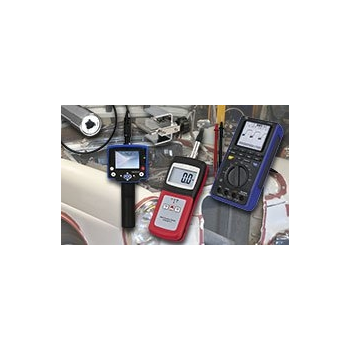 Automotive meters are used to check the ignition orAutomotive Meters are used to check the ignition or the car or to search for leaks in the air conditioning, and also to check the high pressure from diesel vehicles. the car or to search for leaks in the air conditioning, and also to check the high pressure from diesel vehicles. For further analysis, we suggest the PCE-OC 1 oscilloscope. If you wish to check the concentration of anti-freeze, you can use one of our refractometers. 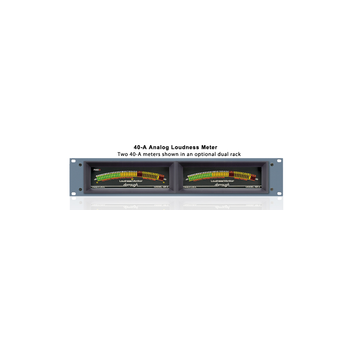 The 40-A series Loudness Meters are considered the standard models with built-in power supplies. 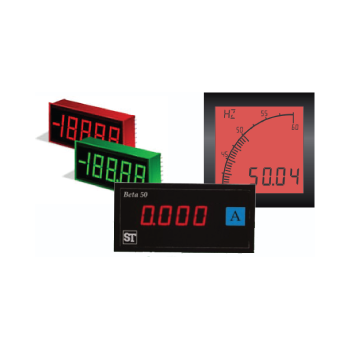 They are the large ARC-Style, three color LED display single channel meters. 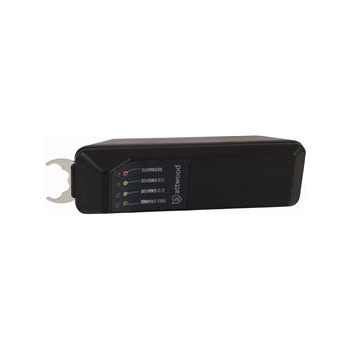 The Remote Control is now available for these units and will access the functions of phase correlation display, peak hold, sum/diff, and activate a reference mode allowing for accurate 0 setting within .1dB. A red LED notification alarm is present on the front of the unit. Alcohol meters by Anton Paar reliably and accurately determine the alcohol content in a wide range of alcoholic beverages: beer, wine, cider, spirits, liqueurs, but also fermenting grape juice, wort, molasses and wash. 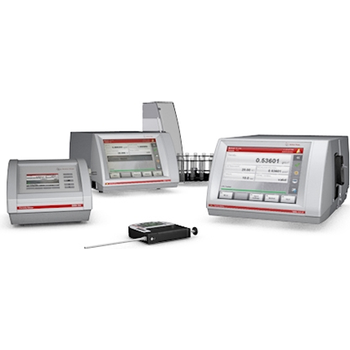 The variety of the alcohol meter portfolio – ranging from portable instruments for quick checks to our lab systems with outstanding accuracy and user support - ensures individual solutions tailored to your needs. 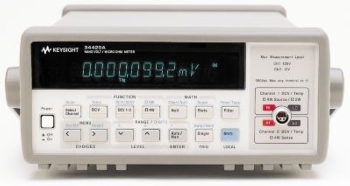 Count on solutions from the source – ever since Anton Paar introduced the world’s first digital density meter, the company has always been on the forefront of innovation in laboratory density measurement, perfecting the technology that gave rise to the most accurate density meter on the market today. 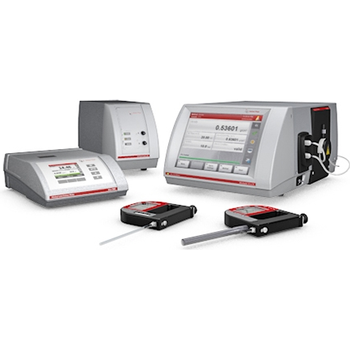 But it’s about more than the right numbers – density and concentration measurement from Anton Paar offers an outstanding user experience. 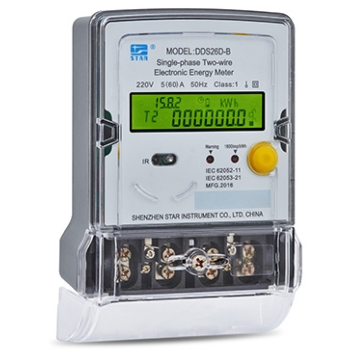 Conventional Meters always counts energy as forward energy, irrespective of the real energy direction. It detects cover opening and measures energy by multi tariffs even with the N line fail. 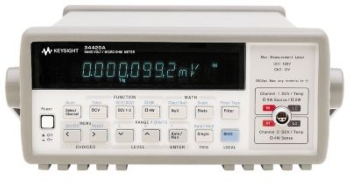 The Keysight 34420A nanoVolt, micro-Ohm meter is a high-sensitivity multimeter optimized for performing low-level measurements. It combines low-noise voltage measurements with resistance and temperature functions, setting a new standard in low-level flexibility and performance. 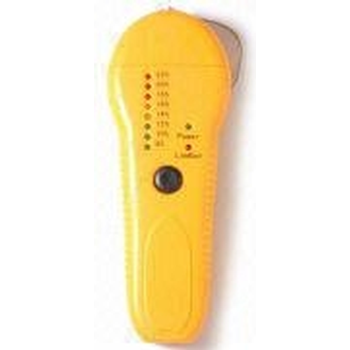 mini-Ligno DX/C - Lignomat USA Ltd.
Mini-Ligno - Lignomat USA Ltd.
An essential instrument used in many industries to detect moisture content in materials. Home and building inspectors rely on moisture meters to identify potential problems and damage to structures from moisture buildup. 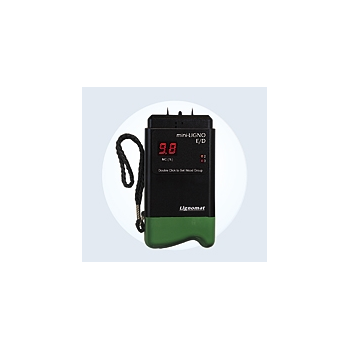 mini-Ligno E/D - Lignomat USA Ltd.
Mini-Ligno moisture meters are made easy to use and sturdy. They give accurate and reliable measurements due to Lignomat’s advanced measuring technology. The unique LED display is virtually unbreakable and bright enough to read even in poorly lit places. is an essential instrument used in many industries to detect moisture content in materials. Home and building inspectors rely on moisture meters to identify potential problems and damage to structures from moisture buildup.